the artiste goes by the name. JOSEPH AKINFENWA DONUS popularly known as "joeboy". he is based in lagos. 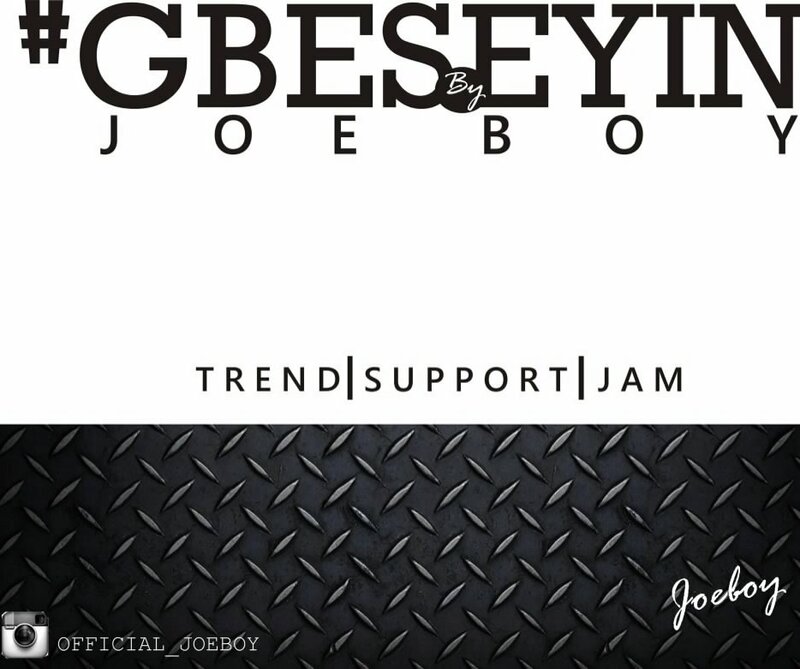 joeboy is a young promising act with a dynamic edge to music also with a promising future in the entertainment industry. 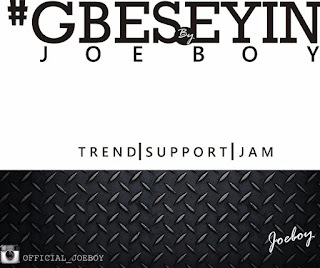 JOEBOY is a student of the university of lagos. 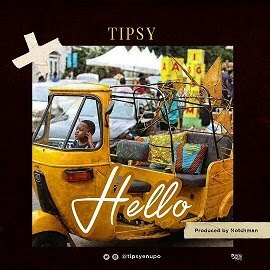 the tune "GBESEYIN" is an afrohouse music and a potential club banger. 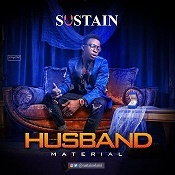 GBESEYIN is his first official hit single and also a breakout into the music industry.